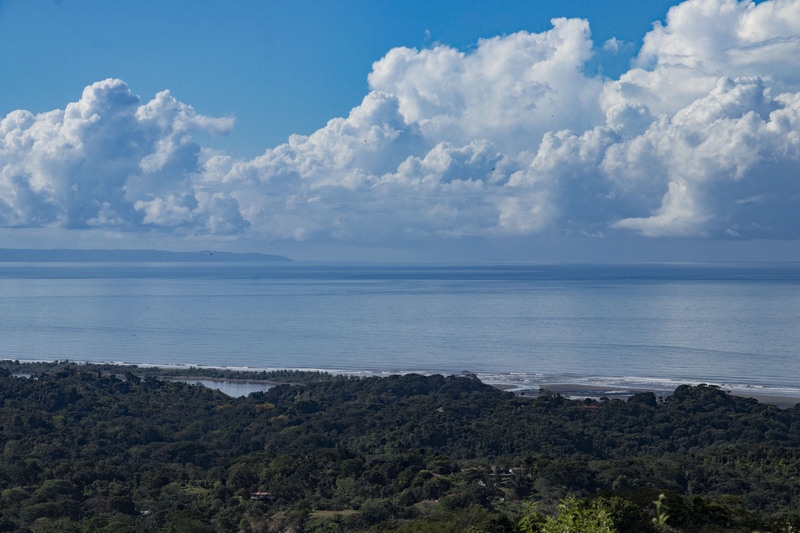 Tortuga Coast has it all: location, many incredible ocean & mountain views, Jamaica style cascading waterfalls, a nearby golf course, and of course, nearby beaches like Playa Ventanas, Playa Piñuelas, Playa Tortuga, and more. 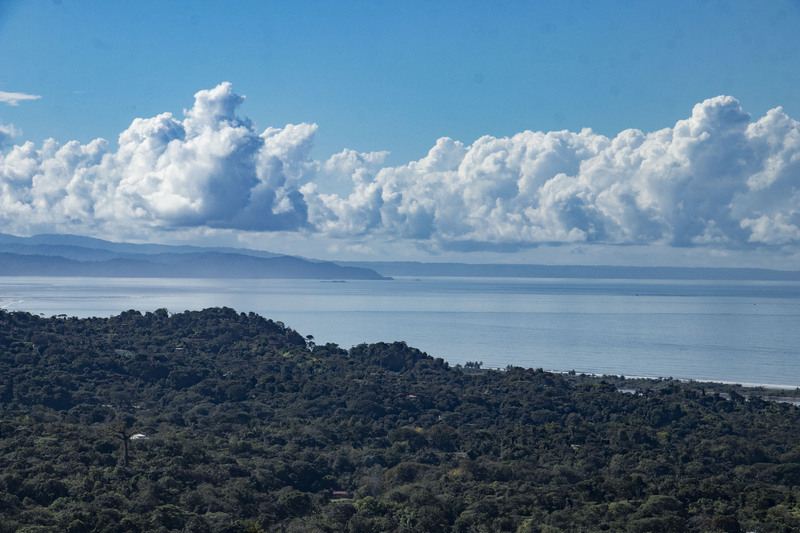 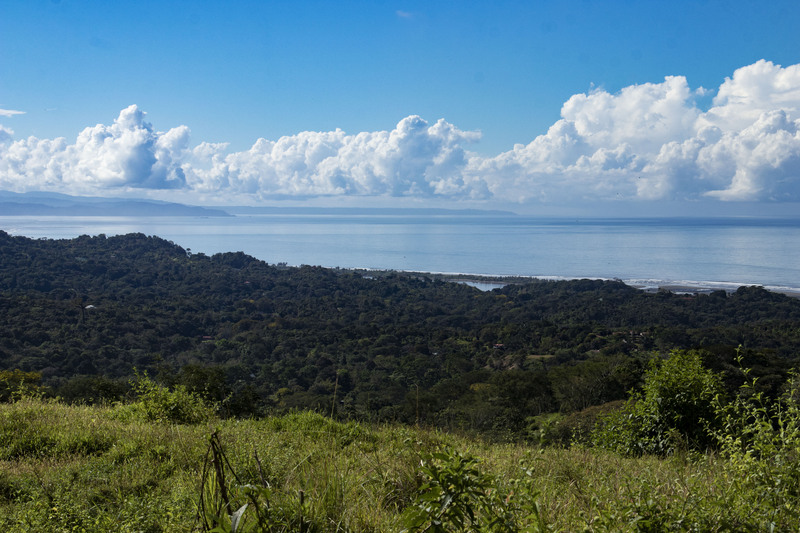 Of the 86 acres, over 50 acres are cleared and almost all this area has ocean and mountain views. 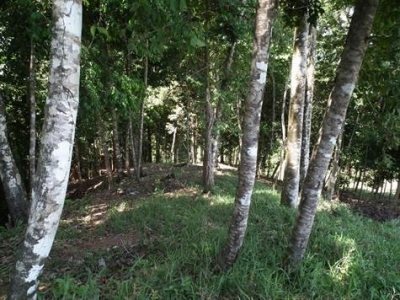 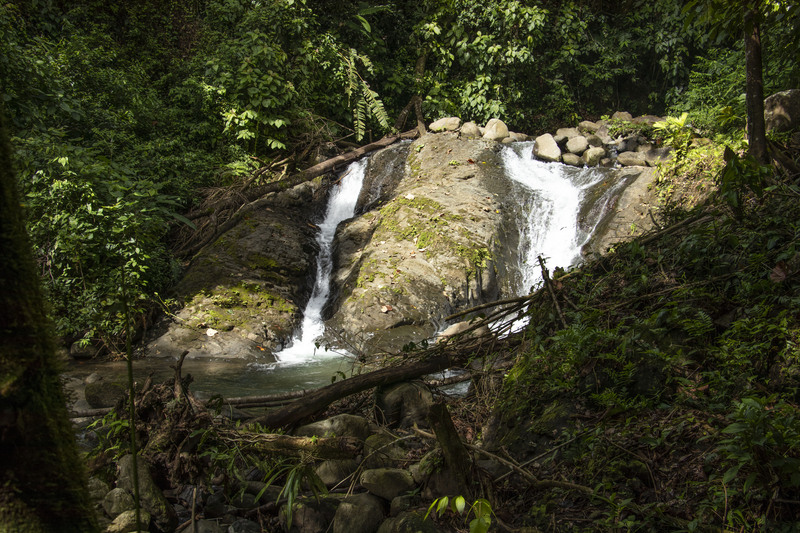 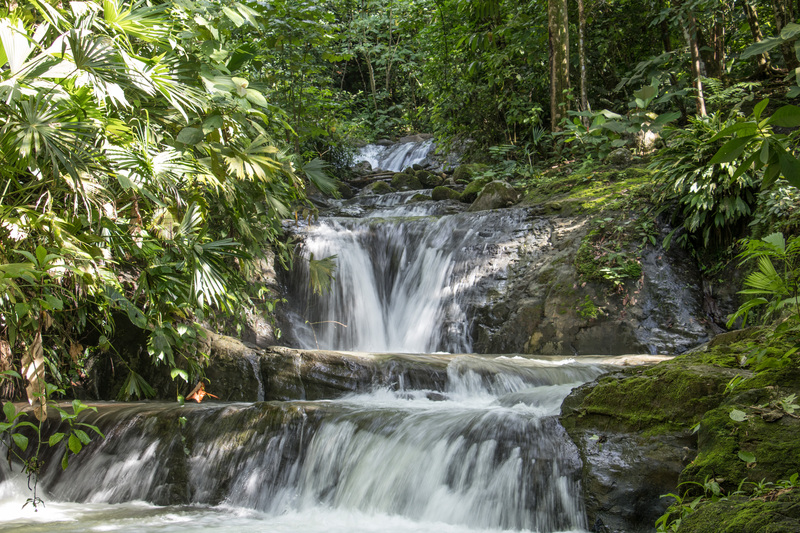 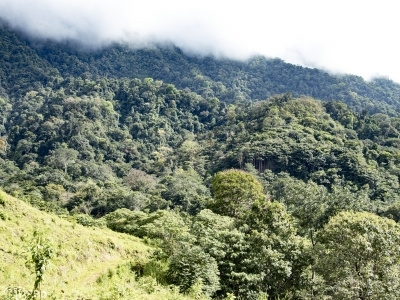 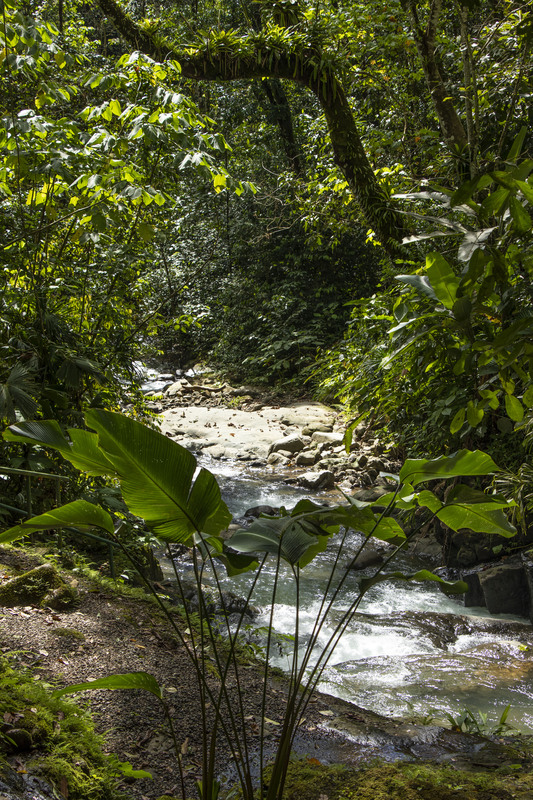 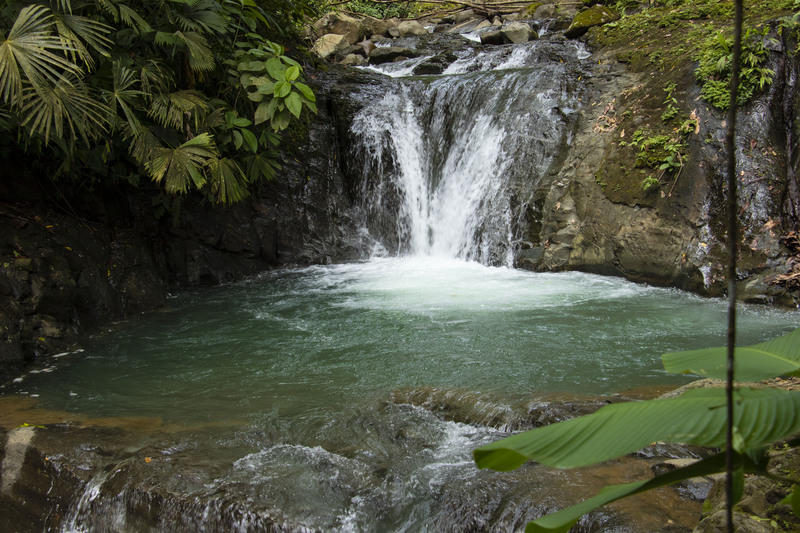 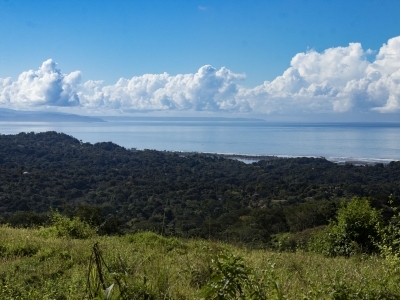 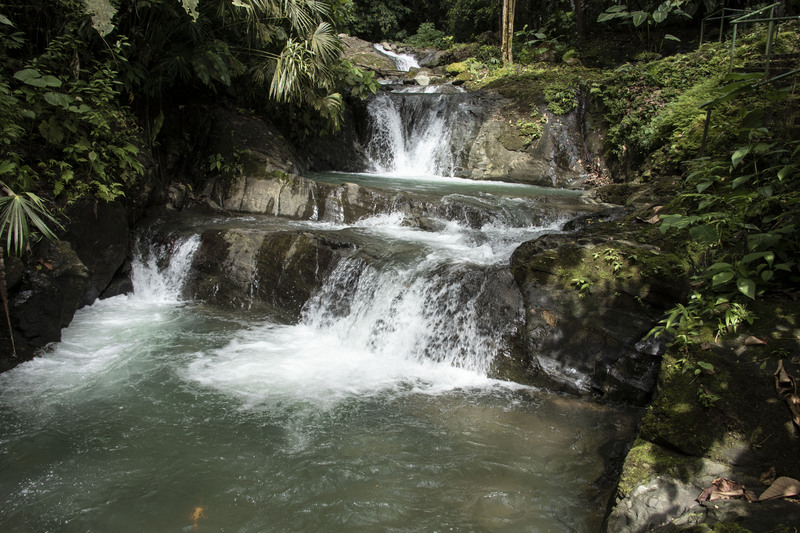 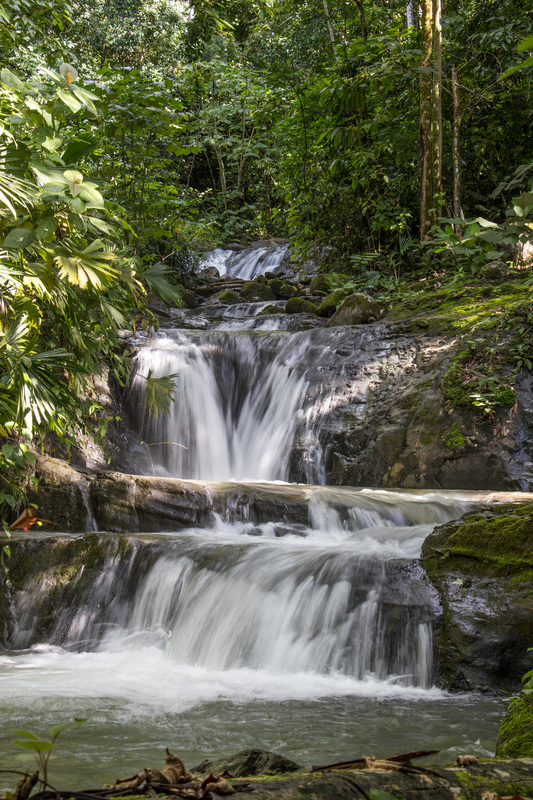 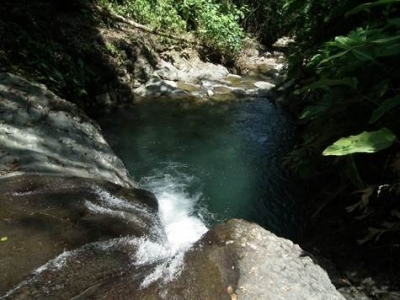 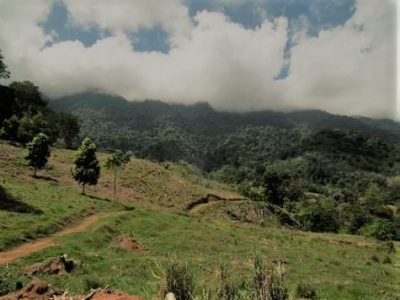 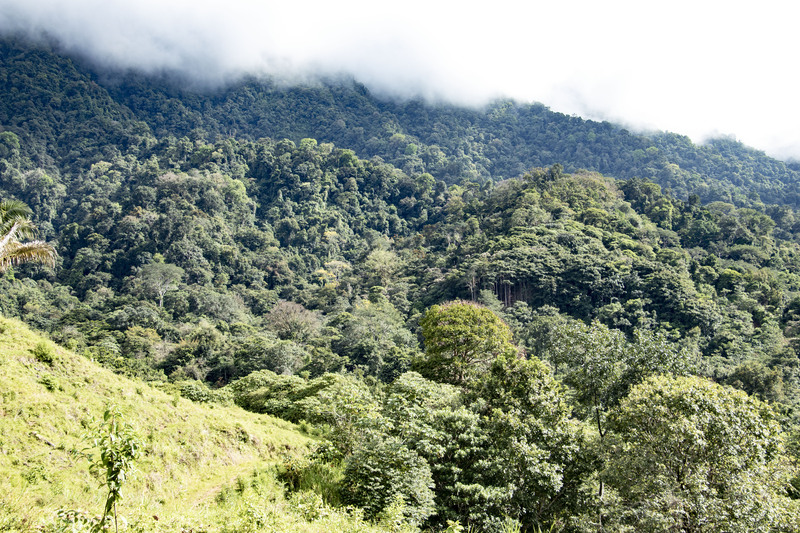 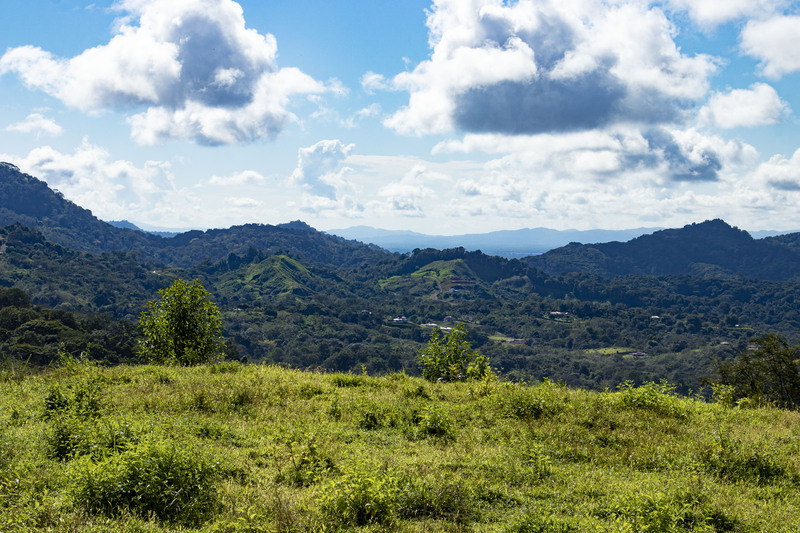 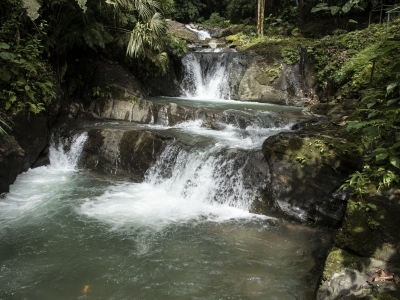 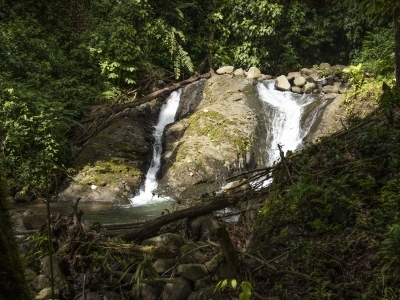 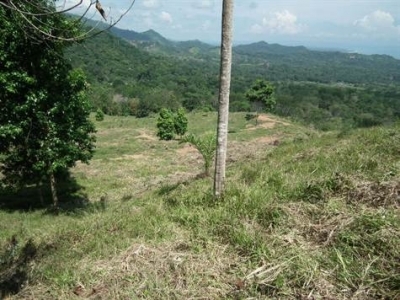 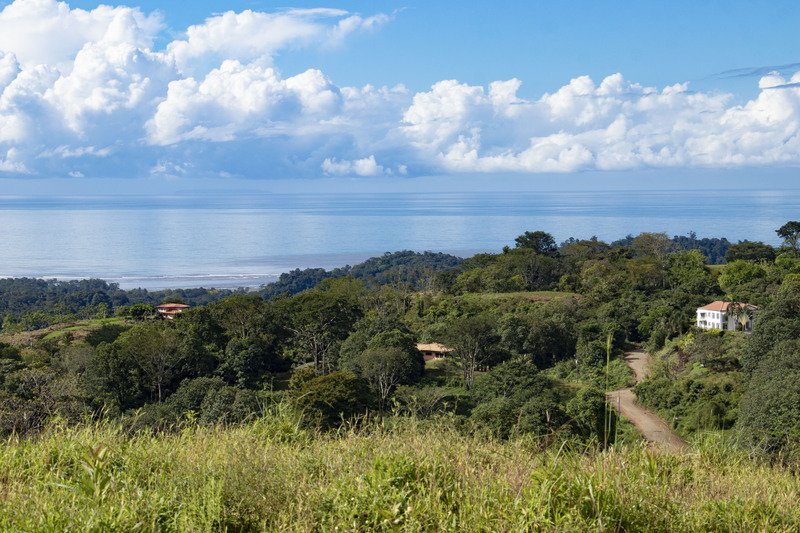 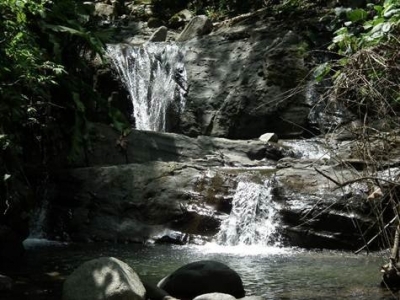 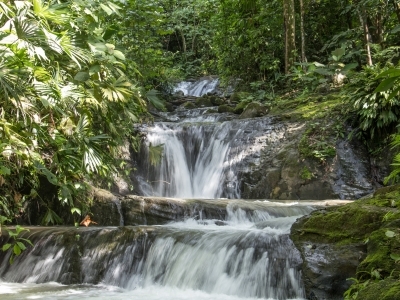 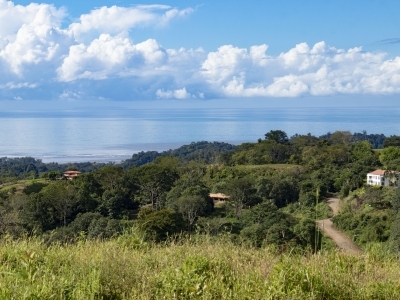 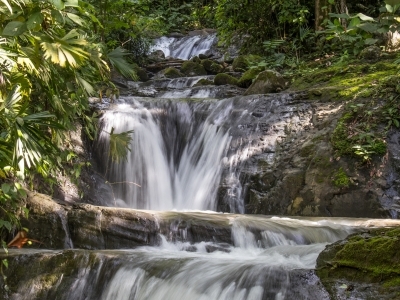 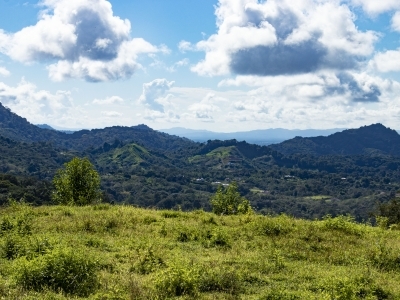 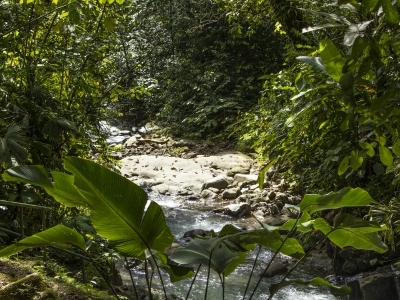 However, the property is backed up against a deep forest for seclusion and proximity to the wildlife of Costa Rica. 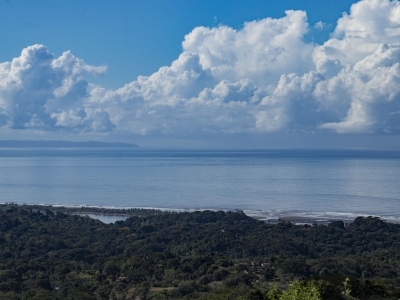 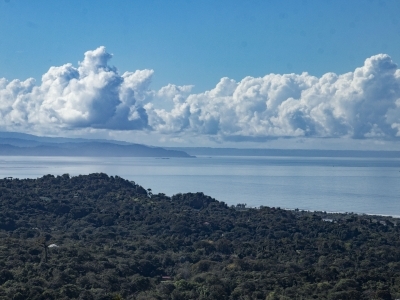 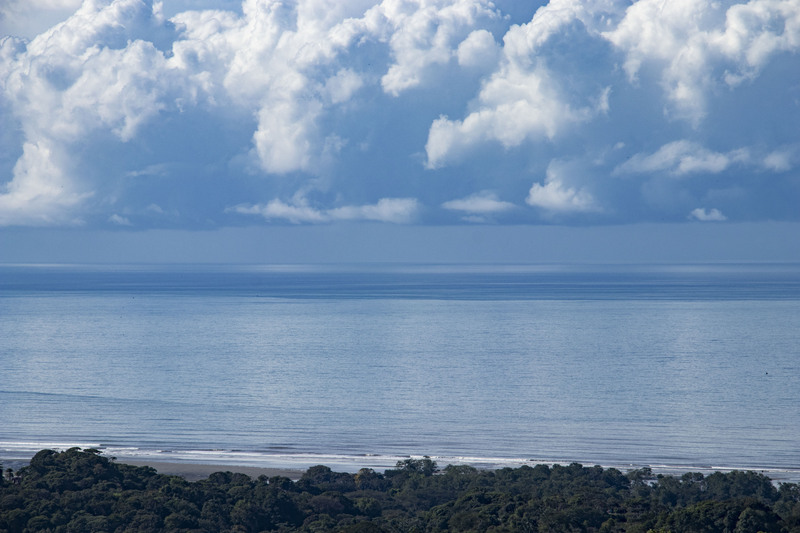 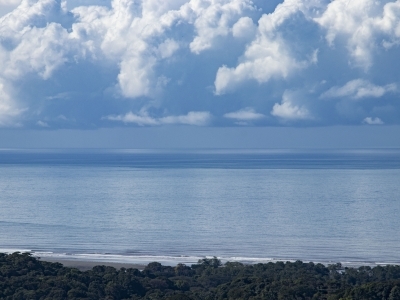 Tortuga Coast would make either a great development property or a spectacular personal estate. 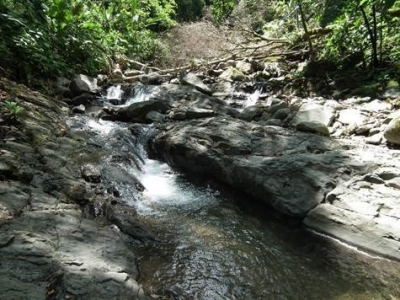 Because it is in Ojochal, it has the conveniences of this address. 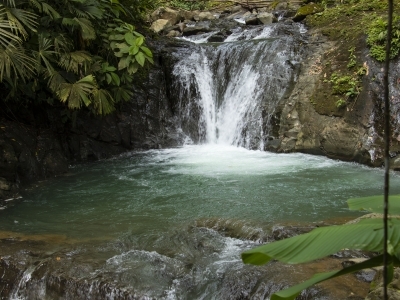 Ojochal is known for the best restaurants in Costa Rica, and is a well-developed community with good infrastructure. 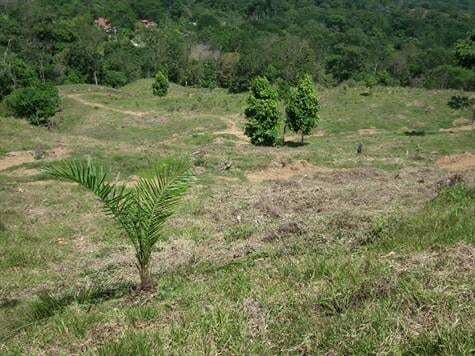 The five-minute drive from the property to the center of Ojochal can be made without a 4×4 making accessibility a major feature. 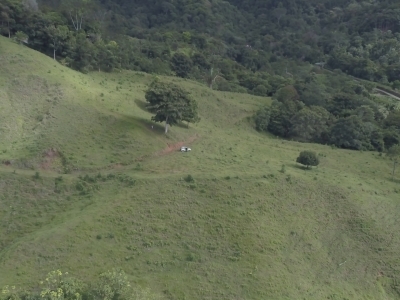 This is not one of those farms out in the boondocks. 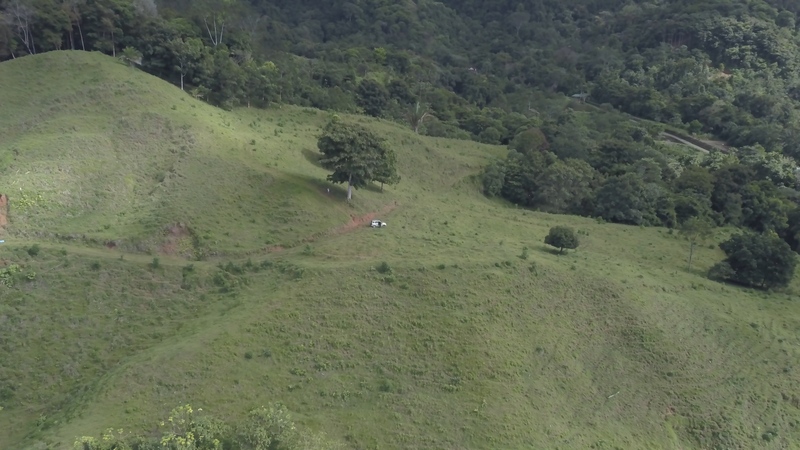 This is a premiere development parcel!